Learn the fundamentals of Blockchain technology and Cryptocurrency either online or at your premises. 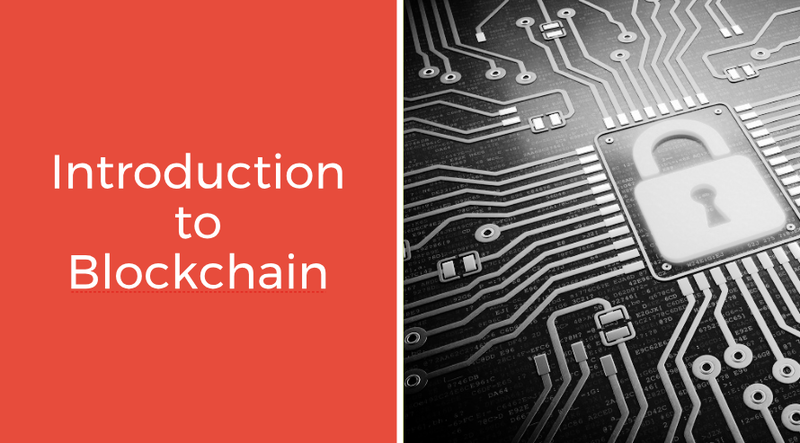 For companies that are beginning their Blockchain journey, this workshop offers education and insight on the fundamentals of Blockchain technology and Cryptocurrency. ​Geared towards all levels of knowledge and staff | Offered online or on-site. The difference between Bitcoin, Alternative coins and Blockchain. Case Studies for industry verticals, for example - Finance, Supply Chain, Healthcare, Real Estate, Insurance, and Government. How Blockchain is being leveraged on a global level. What are Smart Contracts and how can they be taken advantage of. The Value of combining Blockchain with other innovative and disruptive technologies e.g. IoT, Virtual Reality, and Artificial Intelligence. Investing in and Trading Bitcoin and other cryptocurrencies. News, stories, insights, trends and more ​about the companies we work with and the industries that we are involved in.